DuPont is one of eight companies responsible for C8 contamination throughout the United States. Lerner goes into great detail about how DuPont’s own scientists first discovered health threats posed by C8 in the 50s and 60s. Her report includes links and excerpts from internal company memos. Company communications are becoming public as court documents are filed in the lead-up to the personal injury trials that begin this September in Columbus, Ohio. This is video footage taken by Wilber Tennant in the late '90s. It’s included in the series of articles published by an online investigative publication called The Intercept. Journalist Sharon Lerner remembers going through the four hours of footage while she researched the history of C8 contamination by DuPont in West Virginia and Ohio. Lerner reports that there are still no specific federal C8 regulations. This despite the fact that the Centers for Disease Control and Prevention has documented that 99.7 percent of Americans have the chemical in their bloodstream. “There are more than 6 million people in the US who now have c8 in their drinking water above .02 parts per billions which is probably enough to cause significant health effects,” Lerner said. The European Union banned C8 and this year proposed a global ban, Lerner reports, but it’s still being produced today in India, Russia, and China. She says in the U.S., C8 in cookware, clothing, and food wrappers is now being replaced by other chemicals. Public knowledge about these new chemicals is limited. Lerner says one big personal discovery she’s come away with is the realization that a string of community heroes, as she calls them, are responsible for DuPont and other companies being forced to address the problem of C8. 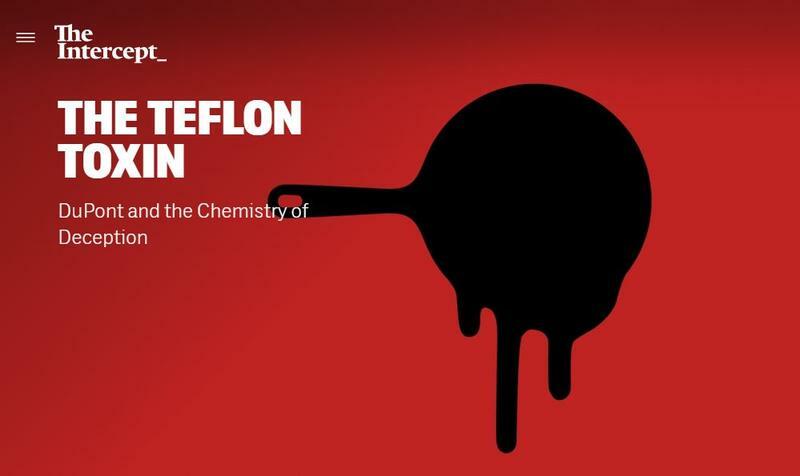 Lerner reports DuPont saw $95 million in profits every day last year, but still the company has taken steps to protect against potential cleanup fallout by spinning off its chemical division into a separate company called Chemours. Lerner’s article did include some responses from DuPont. She included segments of court statements where the company denies all wrongdoing, saying injuries were acts of God and that the company “neither knew, nor should have known, that any of the substances ... were hazardous.” DuPont also issued a statement just prior to the article being published that defends its relationship with the Environmental Protection Agency -- a relationship that Lerner’s report casts some doubt on. 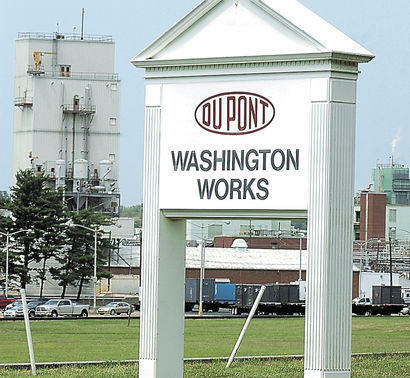 Mid-Ohio Valley residents launched a campaign this week in an effort to pressure DuPont, a chemical company, into complying with a 2005 settlement agreement and to educate community members on how they can monitor their health. A West Virginia man has filed suit against chemical company DuPont for contaminating his home's drinking water.